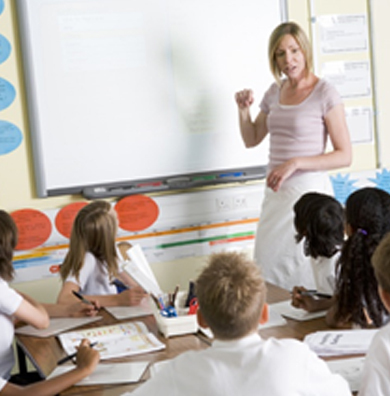 South East Attendance Advisory Service | significantly raising standards of attendance. Drawing on over 30 years’ experience in the fields of education, law, social care and education welfare, SEAAS is an established company which provides an effective and focused professional service to schools and academies across the South East. We work in partnership with schools and academies to significantly raise the standards and levels of both individual and overall attendance. 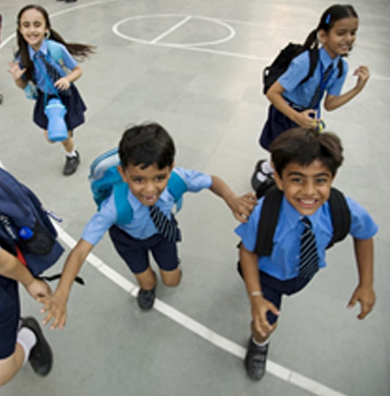 Our primary objective is to work with schools, parents/carers and pupils to support the regular school attendance of all compulsory school age children so that they reach their full attainment potential. 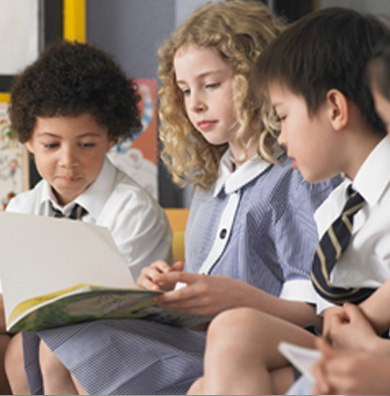 We offer a tailor-made package to meet the needs of individual schools and academies, to help them secure improved overall attendance levels and meet Ofsted targets and requirements. We offer a complimentary consultation to prospective Schools/Academies as we understand and recognise that all Schools and Academies have individual needs and requirements. During the consultation we can discuss and explore how our service can provide a positive impact on your School’s attendance levels. 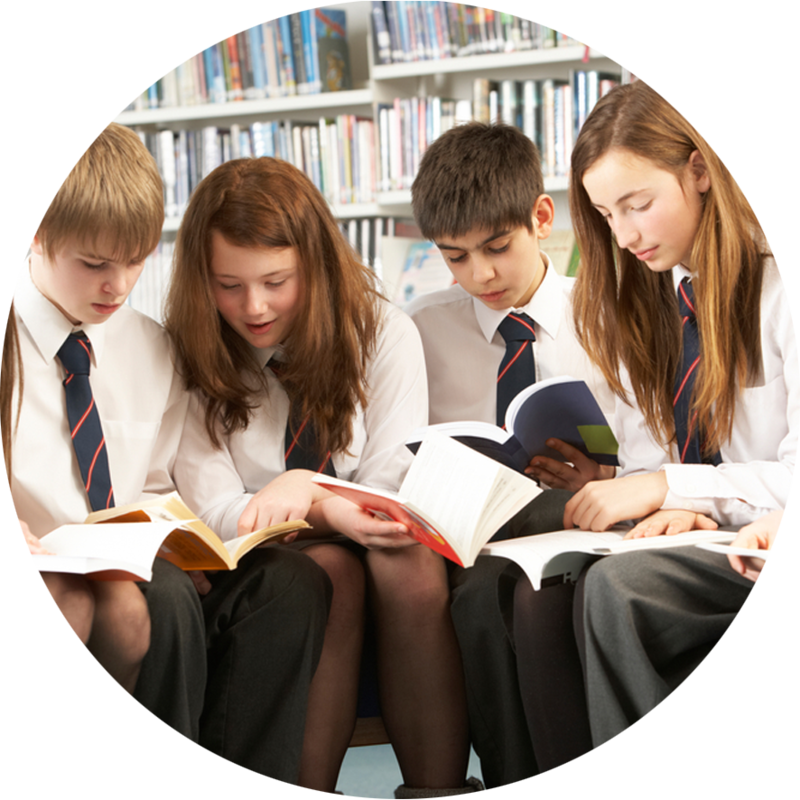 Our tailor-made packages are designed to help Schools/Academies to secure improved attendance levels for the School and for individuals. We have a 100% positive impact on Schools and are a rapidly growing company based on recommendations from our satisfied Head Teachers.